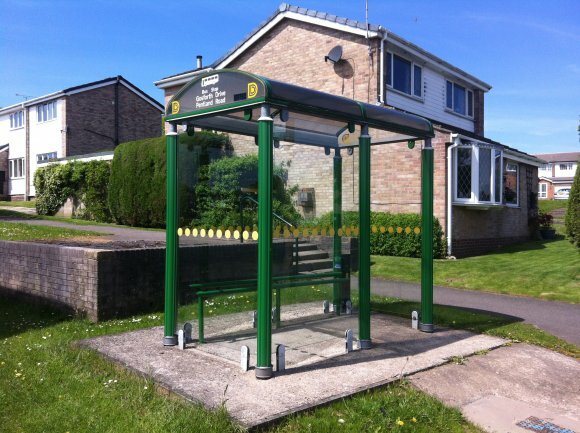 Dronfield Town Council is responsible for maintaining a number of Bus Shelters across the Town. Our Outside Services team regularly clean and check the bus shelters. If you notice any problems with bus shelters, please report it using the Fault Report form.